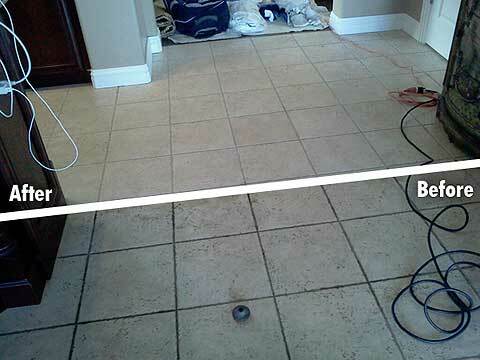 Cleaning and Sealing: Tile floors will eventually develop traffic patterns, much like carpeted walkways, with discoloration in the grout joints. 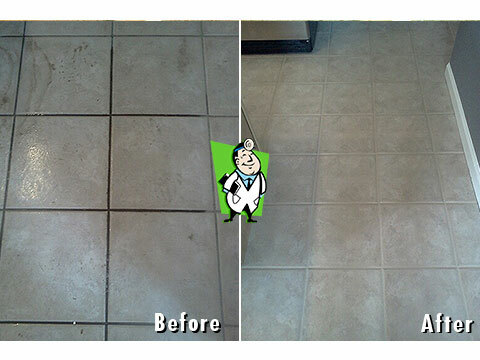 The Grout Medic will apply an environmentally safe solution to your floor that is designed to pull dirt out of the pores of grout joints. 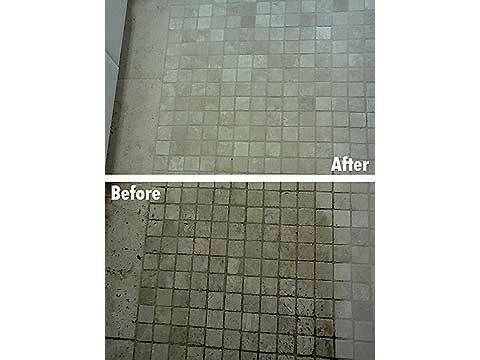 We then use our advanced steam vapor cleaning process to eliminate traffic patterns in your grout. 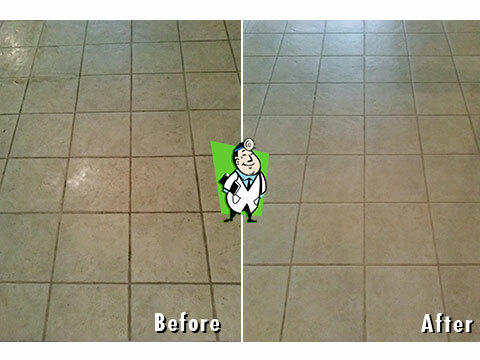 Once your floor has been cleaned and rinsed; a clear, penetrating sealer is applied to protect your grout joints from future discoloration. 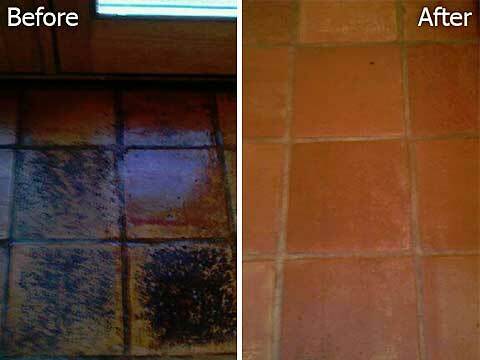 Cleaning and Staining: Once the joints of the grout have been sanitized and cleaned with our environmentally-friendly steam-cleaning method, we can offer you the choice of color staining the grout to give it a permanent, refreshing makeover. 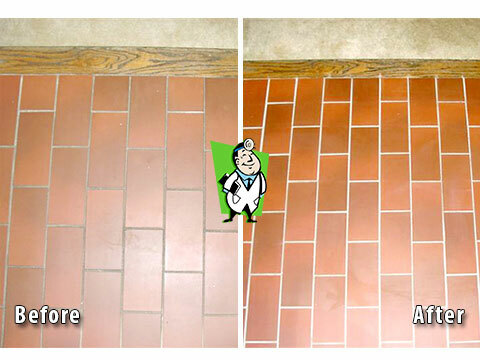 The color stain penetrates the grout and is absorbed through the entire visible joint. At the end of the process, your tile and grout will look brand new, at only a fraction of the cost of completely replacing the tiles! 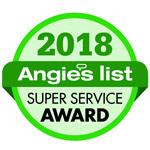 The service is environmentally-friendly, and a lifetime warranty is available. 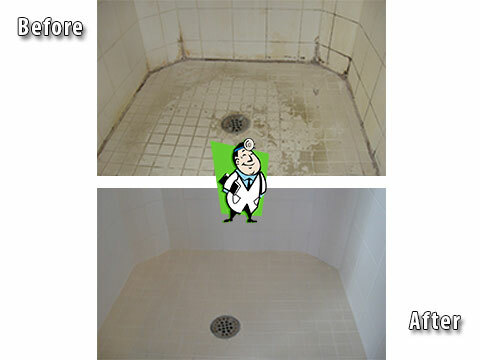 Replace Cracked Grout and Tiles: No matter how careful you are, some accidents are unavoidable. 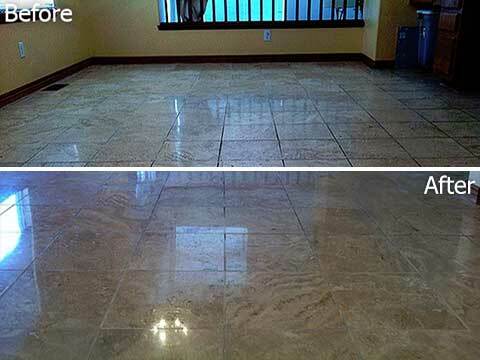 When your tile or grout forms cracks, it can put a damper on the whole room. 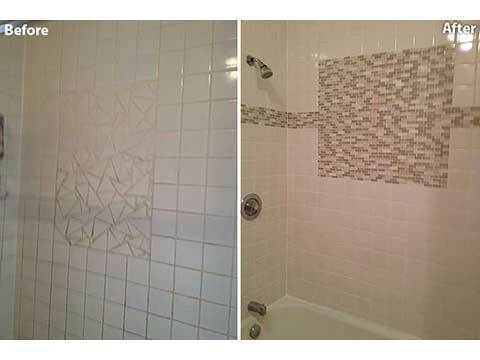 But a few bad tiles does not mean that you have to re-tile the entire floor. 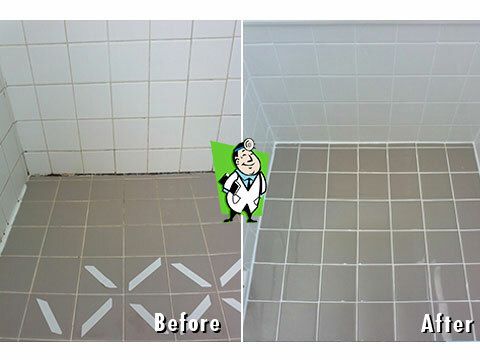 One of Grout Medic's specialties is to replace the damaged and cracked tiles and grout lines, saving a large sum of money when compared to a full floor replacement. We have numerous options available to make sure the replacement fits in seamlessly, and we are more than willing to help you track down hard-to-find tiles to make sure you get the perfect match.